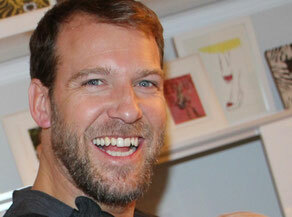 Former pro goalie for 15 years mainly in Switzerland, Sweden and the U.S. It was in the 1980s when the goalie style started to change into the "butterfly style". The development of lightweight materials for pads and the starting of professional goalie coaching driven by François Allaire helped goaltender legend Patrick Roy to be one of the first employing the new butterfly style successfully. François Allaire stared to run goalie camps in Switzerland in the early 1990s, that was where Reto got his first teaching lessons of the butterfly technique. 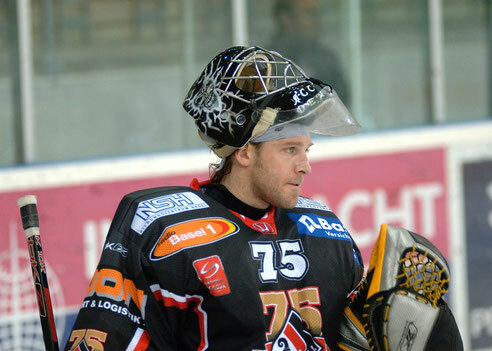 In 2004 he worked with François Allaire as a demonstration goalie during the École International de Hockey de Verbier in Switzerland. Since then the technique and the equipment has developed continuously and Reto was always connected to the source and part of the innovation. Reto Schurch started with coaching already during his pro career by training the younger goalies of the teams he played for. Since 2004 he is running “The EA Hockey Camp” with Martin Gerber (Stanley Cup winner 2005) and David Aebischer (Stanley Cup winner 2001) in Zuchwil, Switzerland. The know-how and the experience of the coaching staff makes the camp one of a kind worldwide. 2011 Reto started his coaching career in Southern California with private lessons and his first Goalie Action Camp in California. Parallel he started his work coaching pro goalies in the Swiss NLA league. 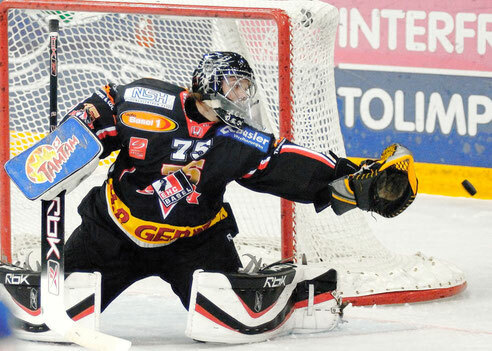 His first mandate was Daniel Manzato for the Rapperswil-Jona Lakers. The passion of coaching shows in the variety of all the goalies, ages and levels that Reto likes to work with and that there isn't any difference in work ethic for him. 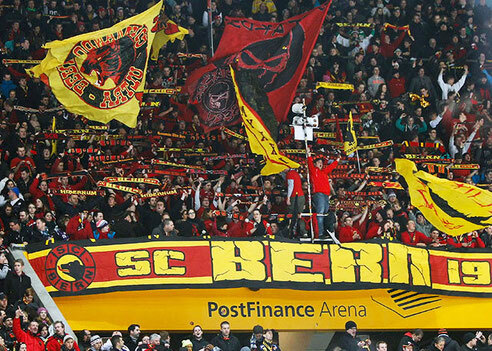 During his pro career Reto Schurch trained and prepared himself in Los Angeles, where he gained a lot of positive impressions and good connections. In 2011 he moved to Los Angeles to set up Goalie Action to share his experience by coaching Californian goalies. His first coaching assignment was with the Orange County Hockey Club and their goalies. 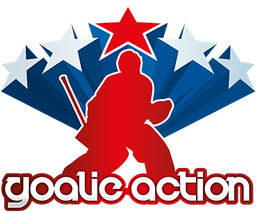 Since then more then 100 goalies from beginners to professionals trained with Goalie Action at the summer camps and private coaching in greater Los Angles and Orange County area. 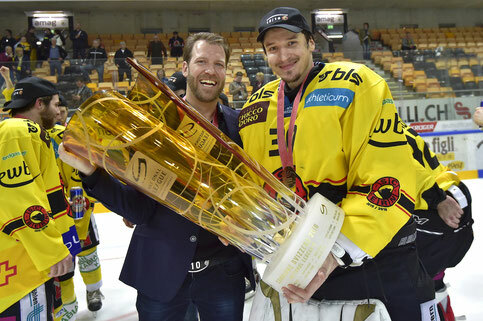 During his coaching job in Rapperswil (2011-2015), Reto started to help improving the video coaching not just for his goalies but for the whole team. With that knowledge and experience he got asked to be a part of the Men's Swiss National Team coaching staff. 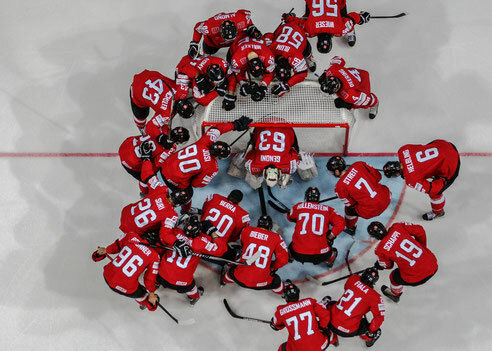 During the season 2014-15 and 2015-16 he was the Goalie- and Video Coach of the Swiss Men’s National Hockey Team and went as well to the IIHF World Championship 2015 in Prague. During the last 15 years there where many goalies who worked with Reto at different occasions.